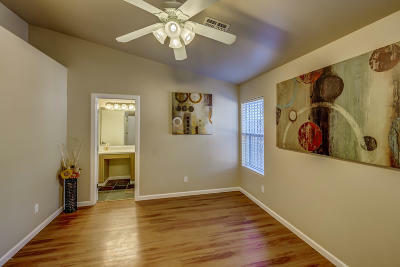 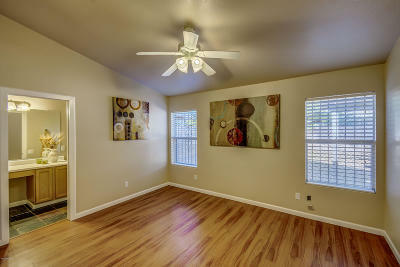 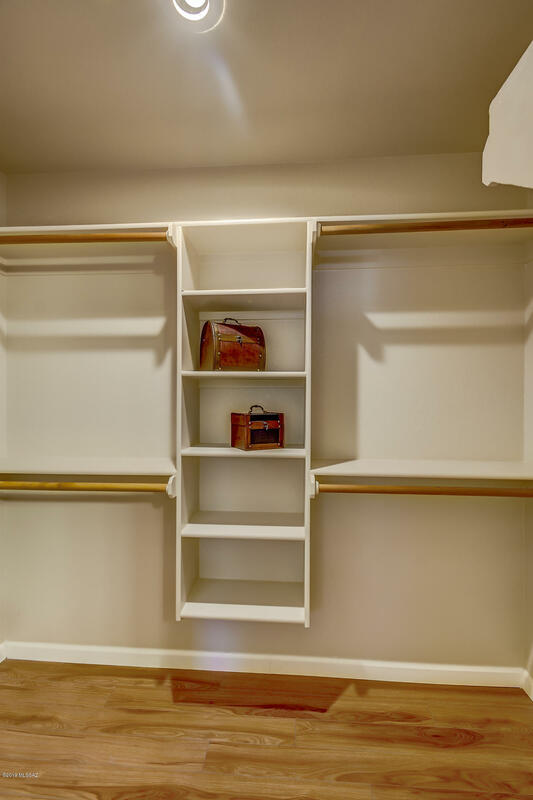 Welcome to this three bedroom beauty, that exudes pride of ownership from the second you step in. 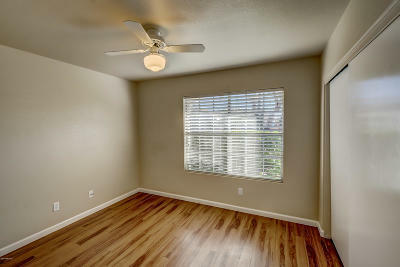 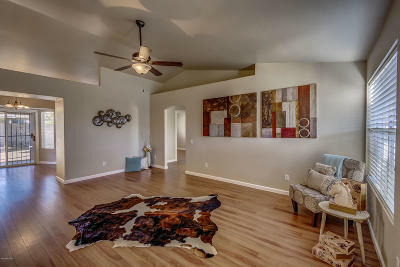 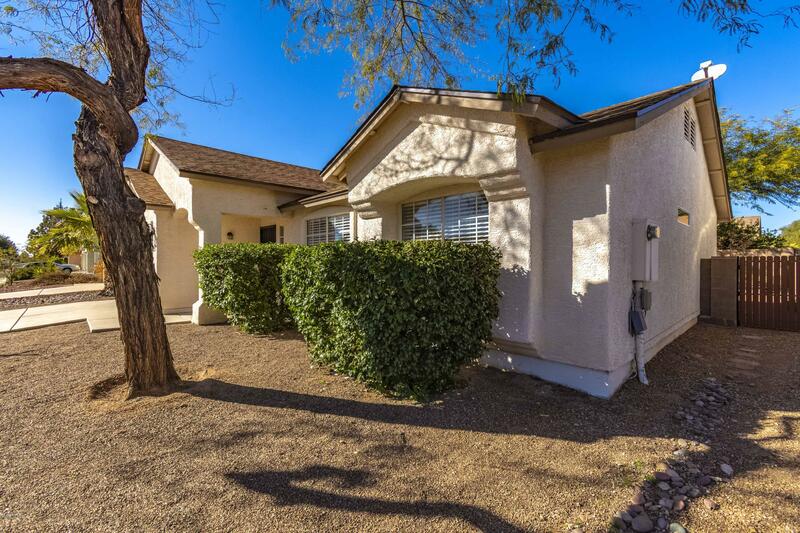 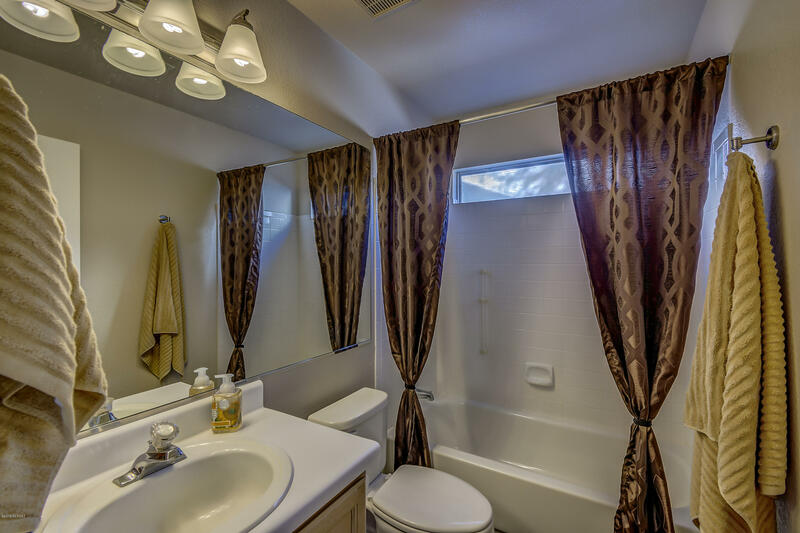 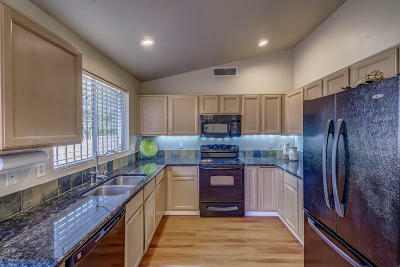 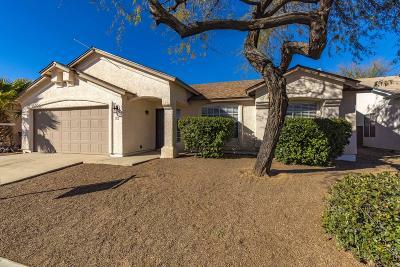 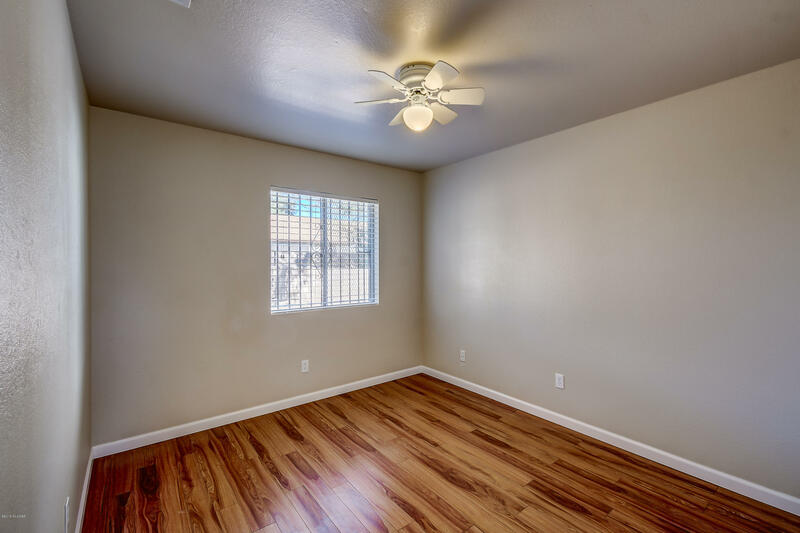 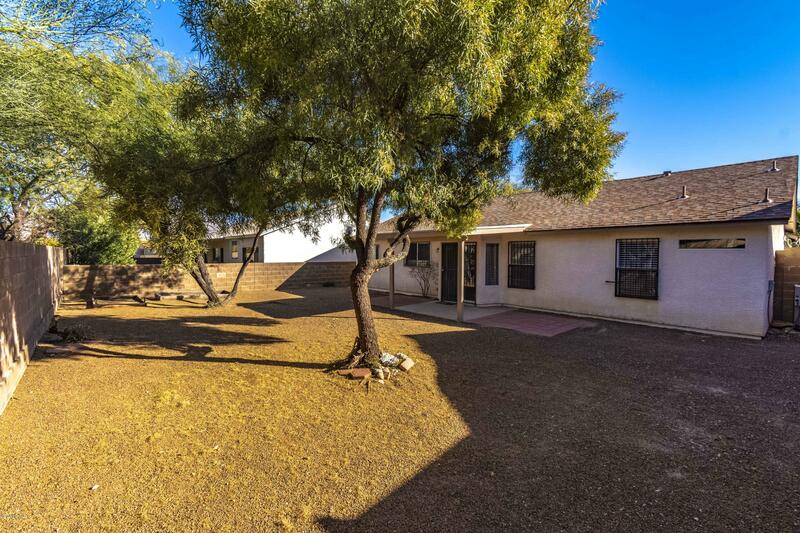 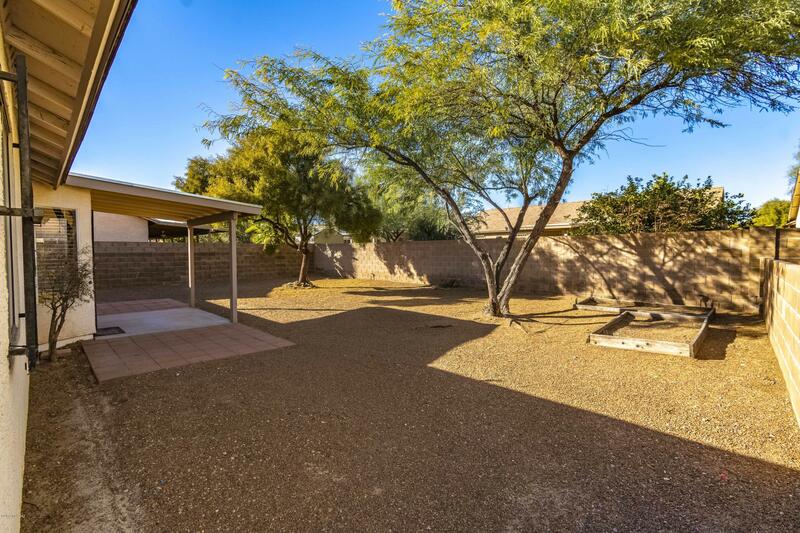 Located in the highly desirable and family friendly area of Northwest Tucson. 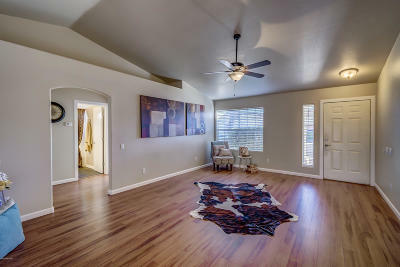 Welcoming it's new owner/s with open arms. 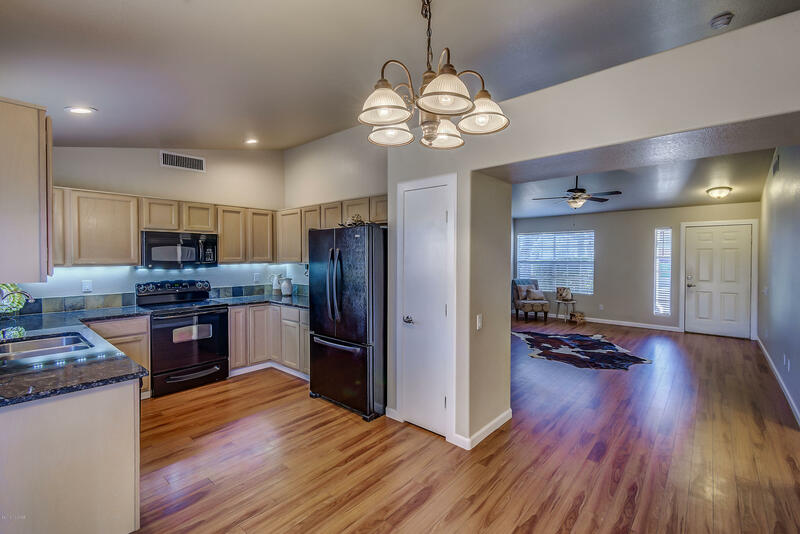 This home affords many luxury upgrades such as granite kitchen counter tops, durable faux wood flooring, chefs kitchen and large entertainers dream lot. 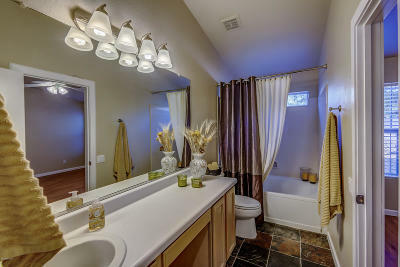 This home is immaculately up kept and is move in ready. 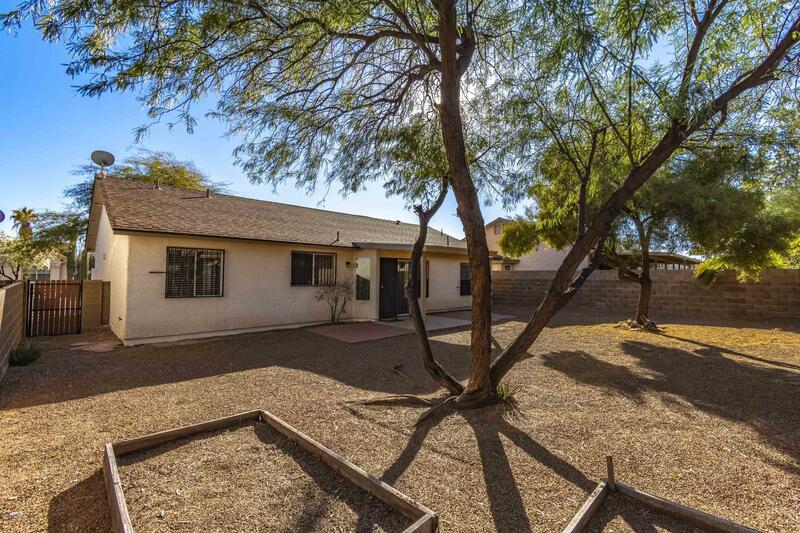 Don't miss this rare opportunity to be in the highly sought after Wilson K-8 school district at an affordable price point.